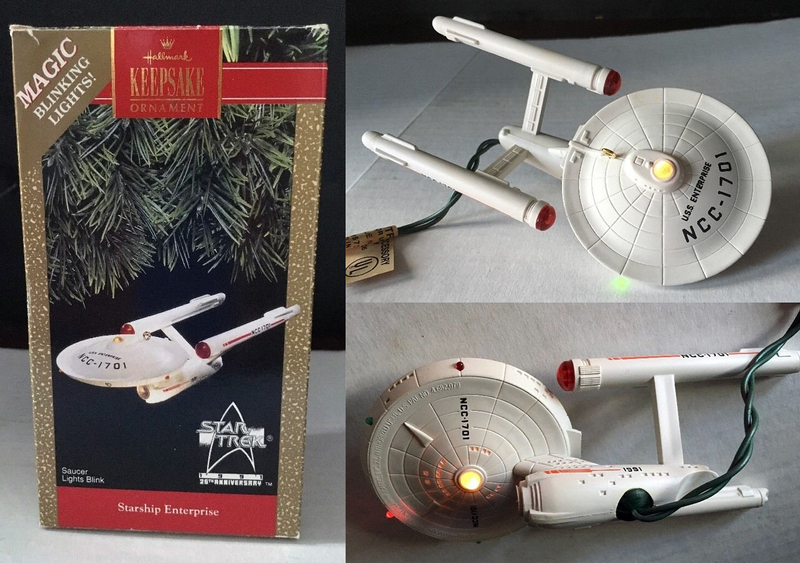 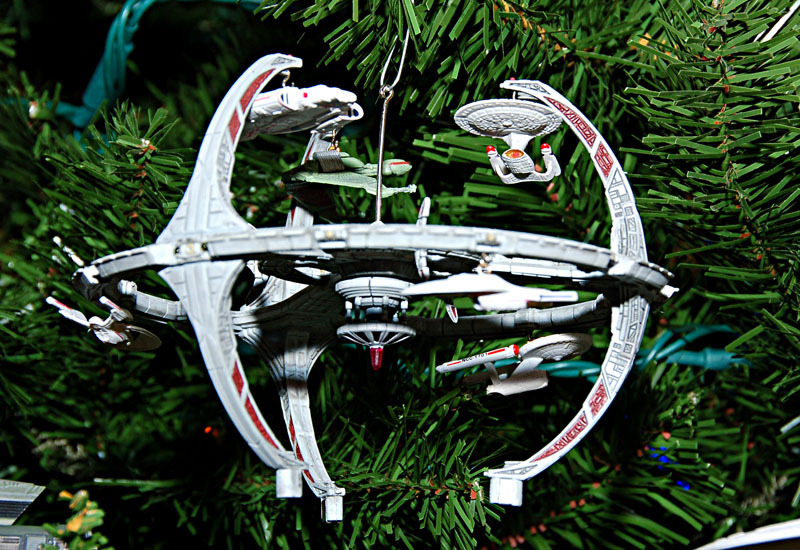 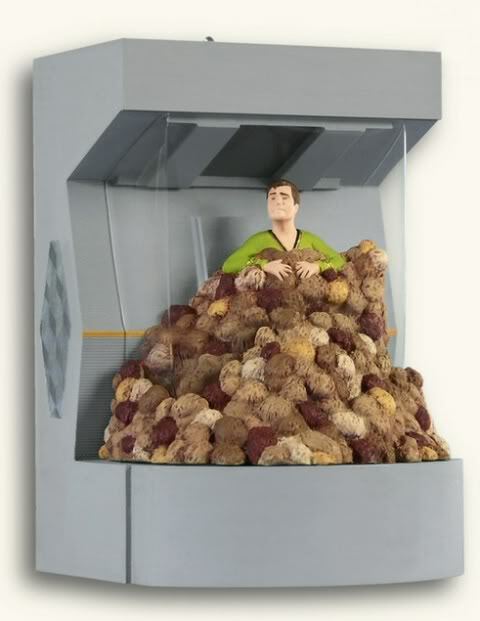 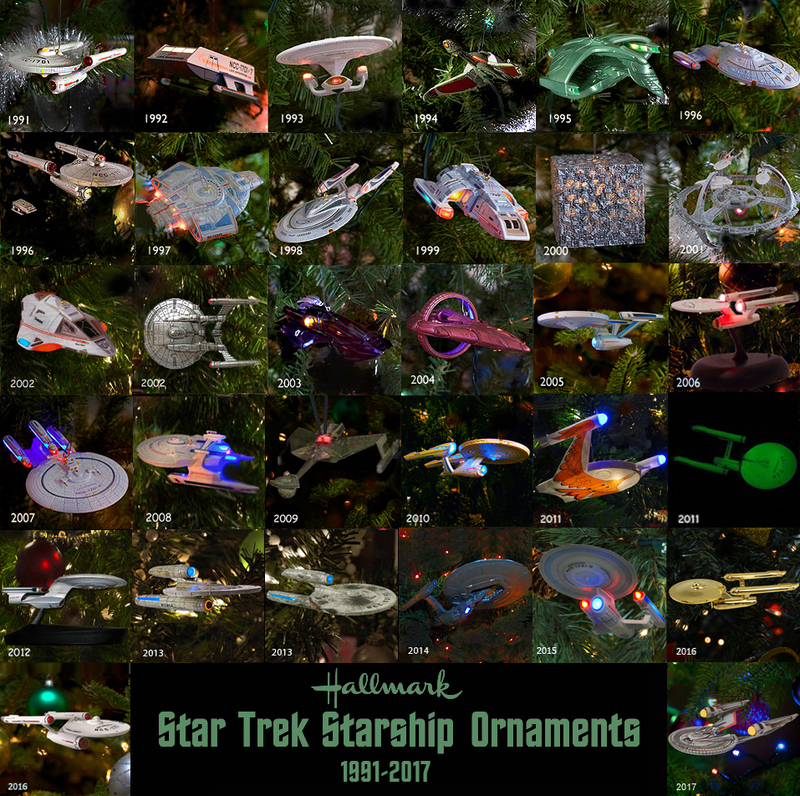 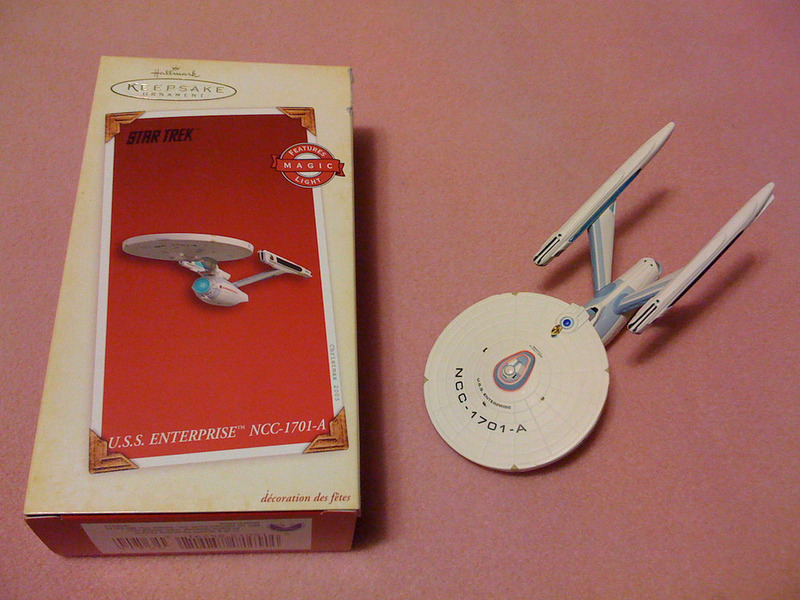 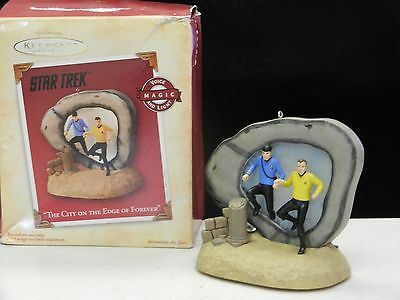 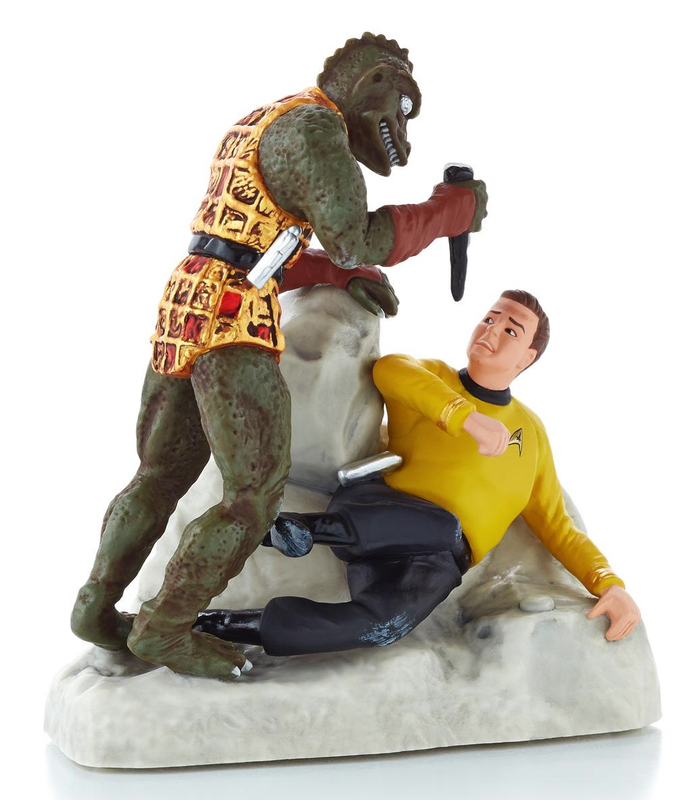 Some great Star Trek Christmas decorations, especially the ones that light up as well. 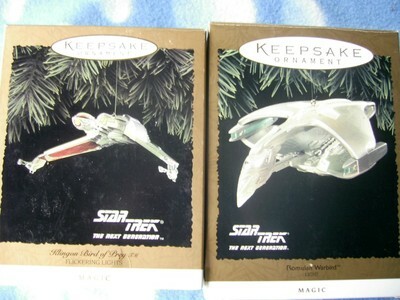 I love the original Enterprise and the one of the DS9 station, those look really good. 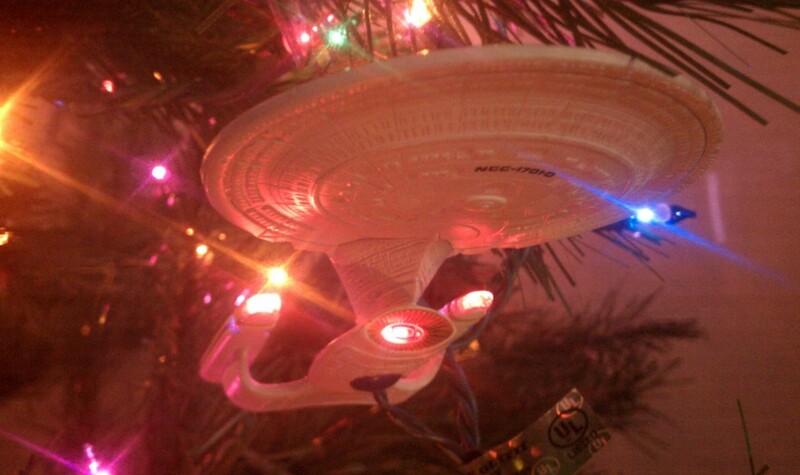 I think the light up feature is what makes them so special; it makes the ships and scenes/dioramas come to life.